GRAND RAPIDS, MI - Stiles Machinery has announced they will conduct a Manufacturing Solutions Seminar in High Point, NC on Wednesday, November 13 and Thursday, November 14, 2013. 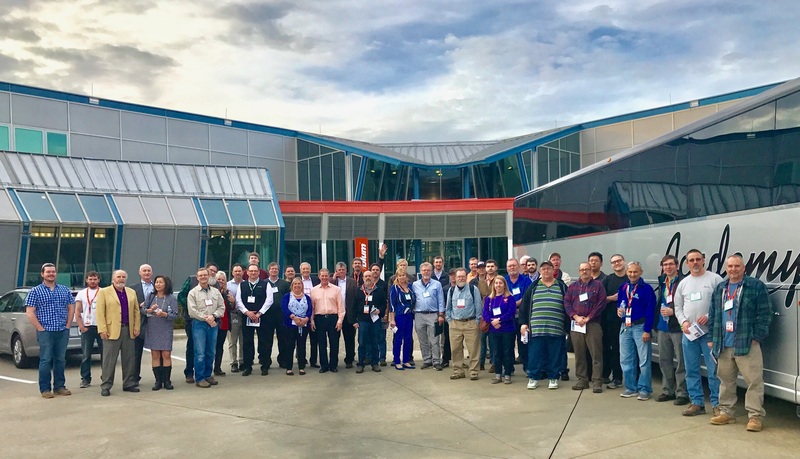 The Manufacturing Solutions Seminar promises attendees they will learn how to accelerate their production velocity with the latest technologies, such as CNC machining, sawing, banding, material handling, assembly, and software. Highlights of the event will include three unique work cells, each designed to meet specific production needs such as the IntelliStore inventory panel management system for space and labor efficiencies as well as new ideas to help companies be more competitive and profitable given today’s demands for short lead times and short run quantities. Attendees will see in action simple, space saving material handling solutions, parts identification utilizing bar code labels generated in real time as parts are produced and product labels incorporating RFID chips for tracking products through shipping and on to the jobsite. “Our manufacturing seminars are just one of the ways we work hard to provide solutions that will keep our customers’ businesses lean and competitive, and most importantly, successful,” asserted Mr. Pitt. “Because, helping businesses succeed is all we do.” Although there is no cost to attend the free event, advance registration is required. Registration also includes one free night hotel accommodations for guests who will be traveling from out of town. For more information and to register, visit www.stilesmachinery.com/events.